Buy these now. JUST TRUST ME. The ever-so-wonderful Katie from Nugget & Mallow yesterday released a super cute seasonal flavour in the form of Blood Orange & Champagne. 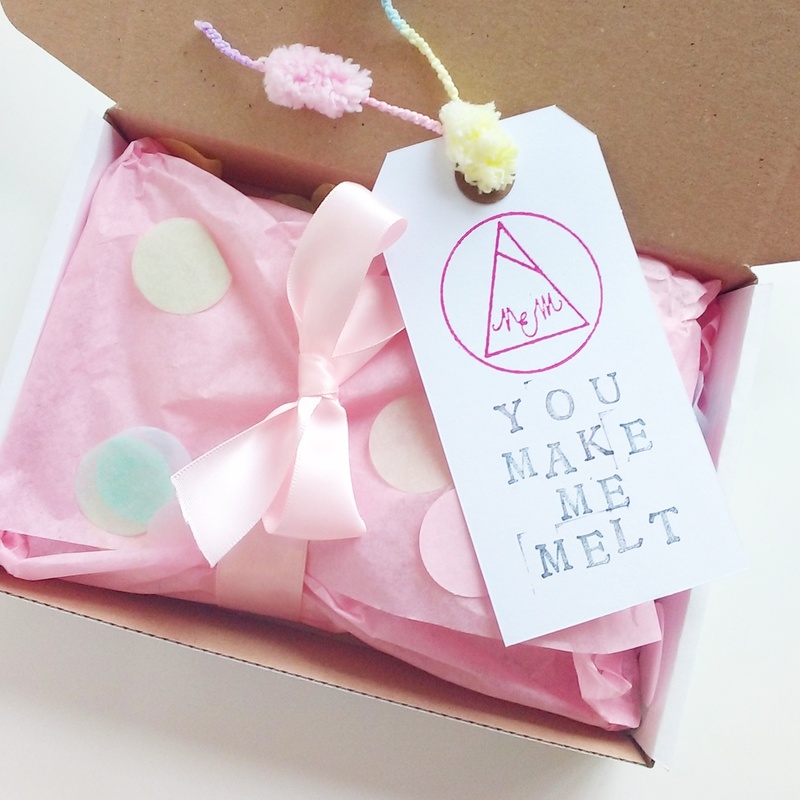 She’s also created Valentine’s S’mores gift boxes (squeal! 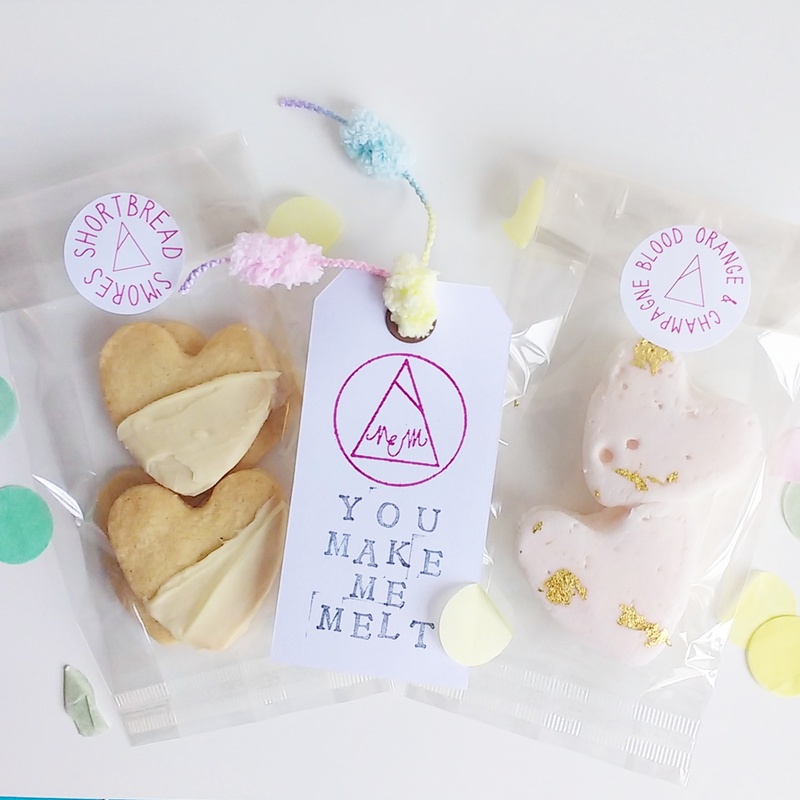 ), containing two large blood orange & champagne marshmallows brushed with gold leaf, four home made white chocolate dipped shortbread biscuits, and a cute ‘you make me melt’ gift tag which can be personalised with a message of your choice. Your crush will receive their marshmallow treat lovingly wrapped in tissue paper, sprinkled with pastel confetti, and tied in a pink satin bow. All for just £.8.50. 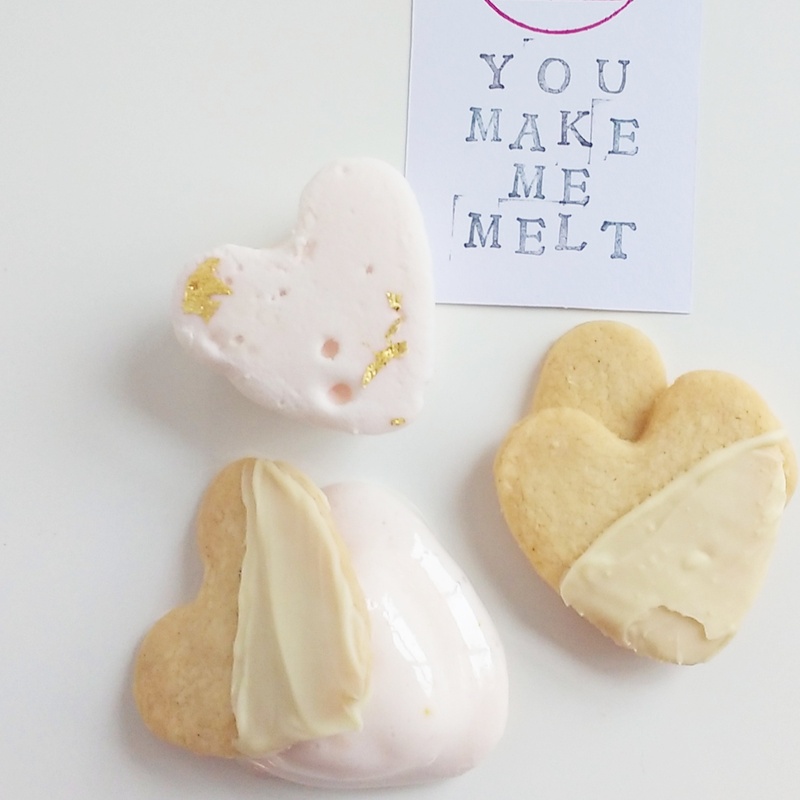 The Valentine S’mores are available to pre-order for dispatch on Thursday 11th February. Their boxes fit through the letterbox, so don’t worry about missing your delivery as Nugget & Mallow use 1st class Royal Mail (1-2days), and the majority of orders arrive the following day. You can also buy a box of six blood orange & champagne marshmallows (made to order on Sundays & dispatched on Mondays) for just £5.50. What a steal. Plus enter the word LOVE at checkout, she’ll give you 10% off.